If you're a person or a small business with a problem, and you need a legal solution, we can help. 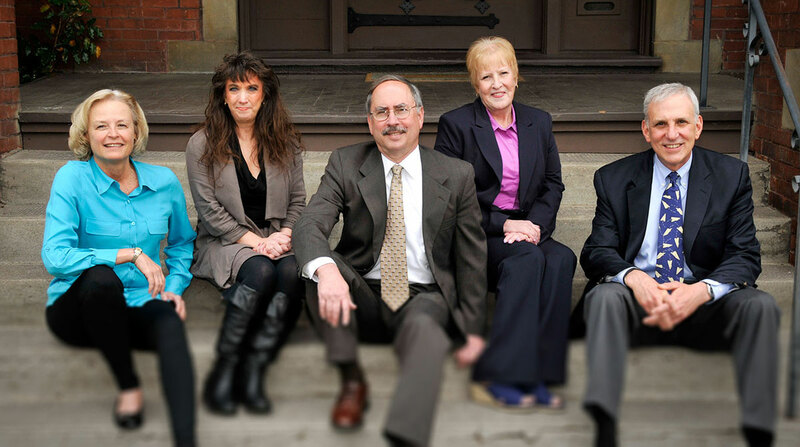 Richard, Paul and their staff have deep experience in solving legal problems for their clients. We help people who have been injured or fired, or whose business needs expert legal help. From real estate to railroad injuries, if you're an individual with a legal problem, call on us. Are you injured, or do you have specific questions you need answered? We can help.